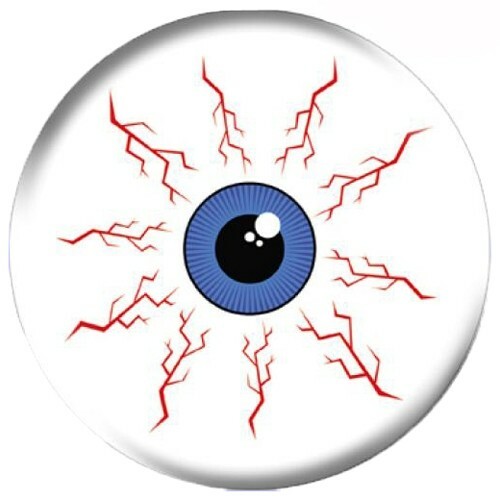 Never take your "eye" off the pins while using this Eyeball design by Dave Savage! Is this ball ok to use as beginner just wanting a nice looking ball to take to the lanes? Yes, it would be a great ball to use as a beginner ball. Due to the time it takes to produce the OnTheBallBowling Dave Savage Design Eyeball ball it will ship in 1-2 weeks. We cannot ship this ball outside the United States.